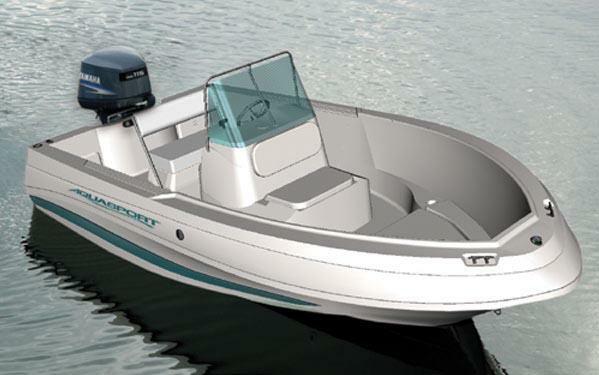 Boat Description Our 185 Osprey is wide, stable, compact and dry. We’ve built in a large casting deck with plenty of storage, self-bailing cockpit, 24-gallon baitwell, stainless steel steering wheel and thru-bolted hardware. Easy to maintain, easy to trailer and easy on fuel, with the 185 Osprey you’ll spend less and catch more.